Is there a ski-town left in North America that isn’t touched by mega-corporations, legal red-tape, and million dollar homes? The answer is yes! In a remote part of British Columbia there is one of these places left. 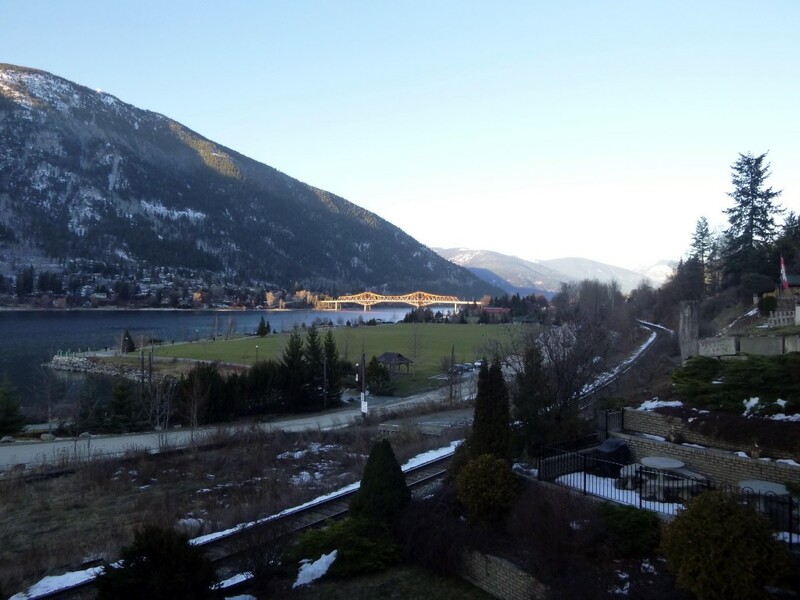 Nestled in a tight valley surrounded by the Selkirk Mountains the town of Nelson hugs the long, thin Kootenay Lake. From here, every mode of transportation available to go skiing and snowboarding is available. Cat skiing, heli-skiing, chairlift accessed terrain and even backcountry excursions, this place has it all. The question is, why should you even spend a day in Nelson when you have so much to do outside of it? Simple, it has the quirkiness and distinctiveness of a Pacific Northwest municipality, but at the same time the grittiness of a steel mill town in the Appalachians. A place of contrasts. A location filled with more things to see and do in a small parcel of land than in most large cities. For a town of 10,000 people the choices on food and things to do are astonishing. You might be heading up into the backcountry or going on a week cat skiing expedition, but no matter what take time out of your trip to check out Nelson. This place is special and worth it. Looking for deep snow, uncrowded slopes, and award winning food? 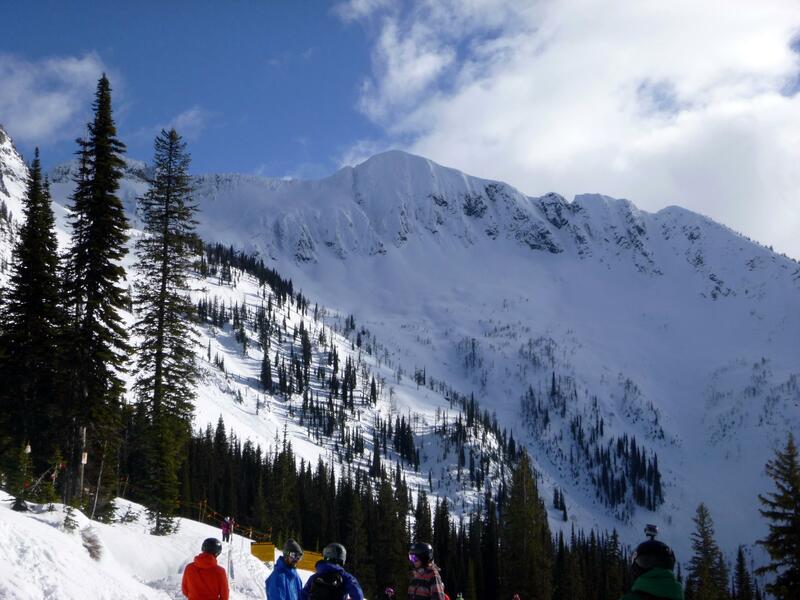 Whitewater Ski Resort should then be on your bucket list. 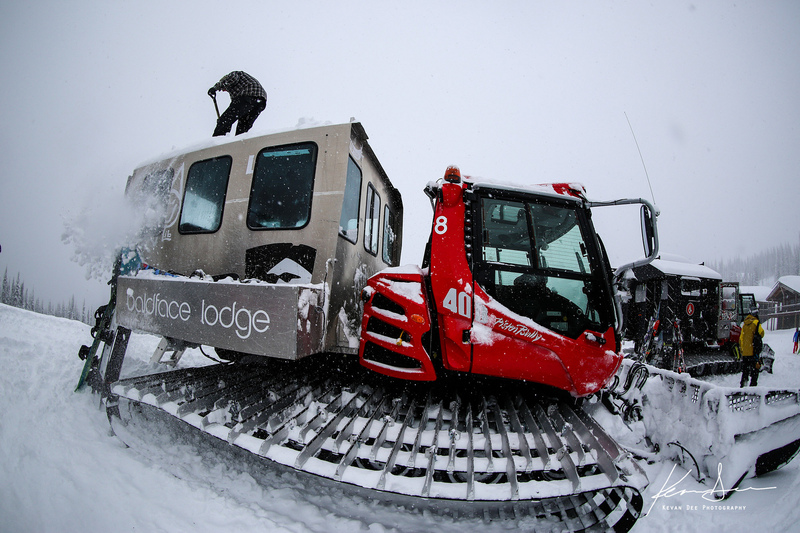 This cat skiing operation has over 32,000 acres of some of the best terrain and snow you'll find ANYWHERE! Check out our article to read about how great it truly is. 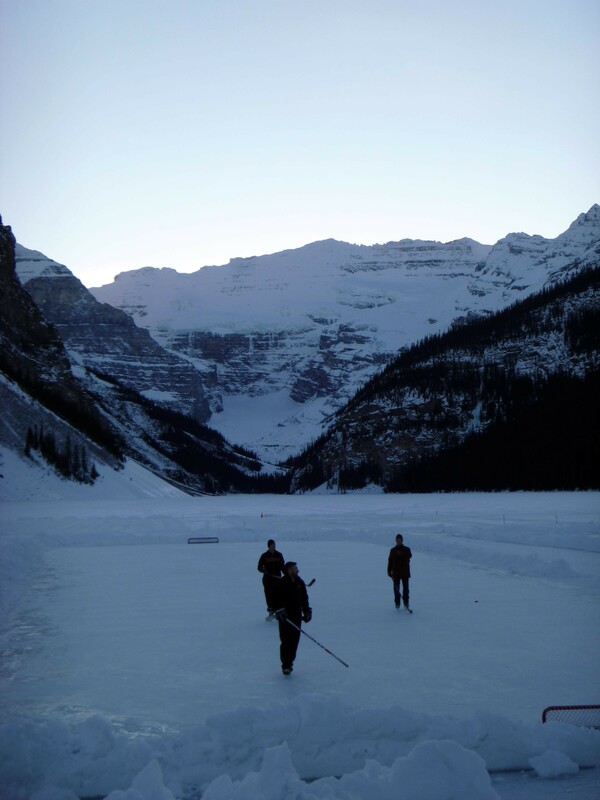 Canada is the birthplace of Ice Hockey. So, why not check out the sport in its purest form and see a Junior League Hockey game in person. And for $10 it's a great deal!